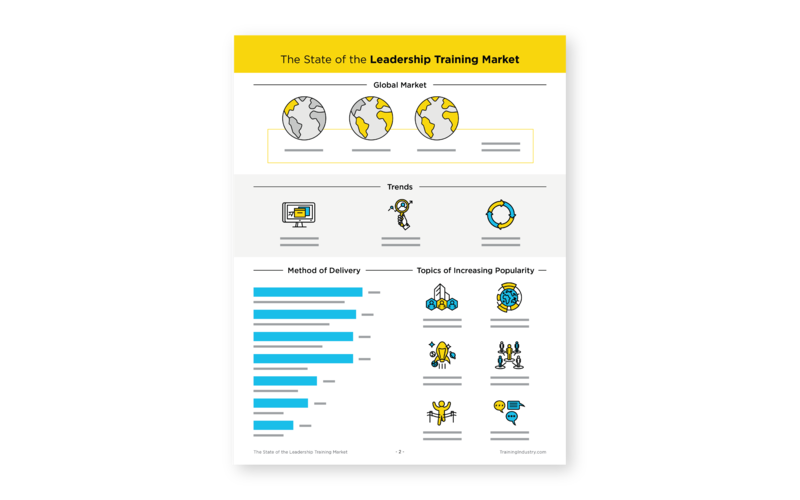 Our annual report on the market for leadership training provides an overview of current training and sourcing practices in companies providing training to their leaders and managers. The insights contained in this report will be helpful to companies interested in partnering with trusted leadership training providers to help them identify the best providers and meet their organizations’ learning needs. 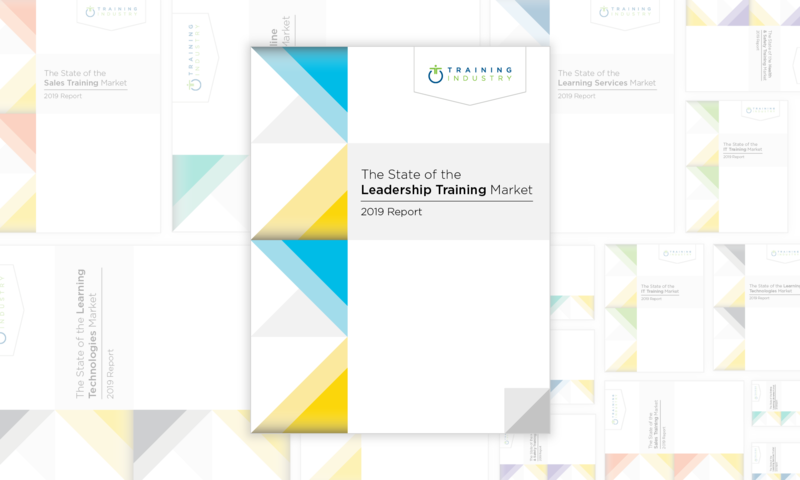 The report contains both a snapshot of leadership training practices as well as company profiles of Training Industry’s 2019 Top 20 Companies for Leadership Training. The leadership training market has been one of the fastest-growing and -evolving segments in the learning and development (L&D) industry over the past decade. Leadership development is at the foundation of nearly all organizations’ training programs as they strive to facilitate the growth and development of their managers and individual contributors. 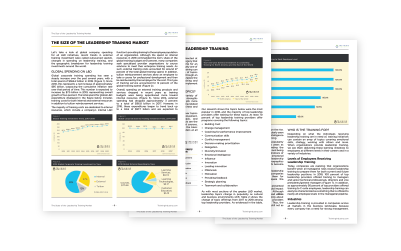 This report provides an analysis of the leadership development market, offering benchmarks for your leadership development investments, intelligence on how to evaluate leadership training development offerings and a better understanding of the leadership development partners available in the training marketplace.